Do you ever feel like you’re having the same conversation over and over again with no real progress? Do you ever feel like you are stuck in a disagreement and not sure how to move forward? If any of these issues are standing in the way of your teams ‐ ‘how’ you are having (or not having) the conversation is likely contributing to your challenges. Research consistently demonstrates that team effectiveness is highly dependent upon the quality of the communication between team members. Yet it’s easy to get into the flow of daily work and be really focused on the ‘what’ in our conversations without much attention to the quality of ‘how’ we’re communicating. As a team leader one of the most important ways you can serve your team is to help them unlock the wisdom that exists within and have the conversations they need to have. We’ll explore a framework for learning to ‘read the room’ using four elements for all face-to-face communication. We’ll do some live practice to apply the framework to a conversation and then identify some typical patterns of “stuck” communications that can lead to “breakdowns” in teams. 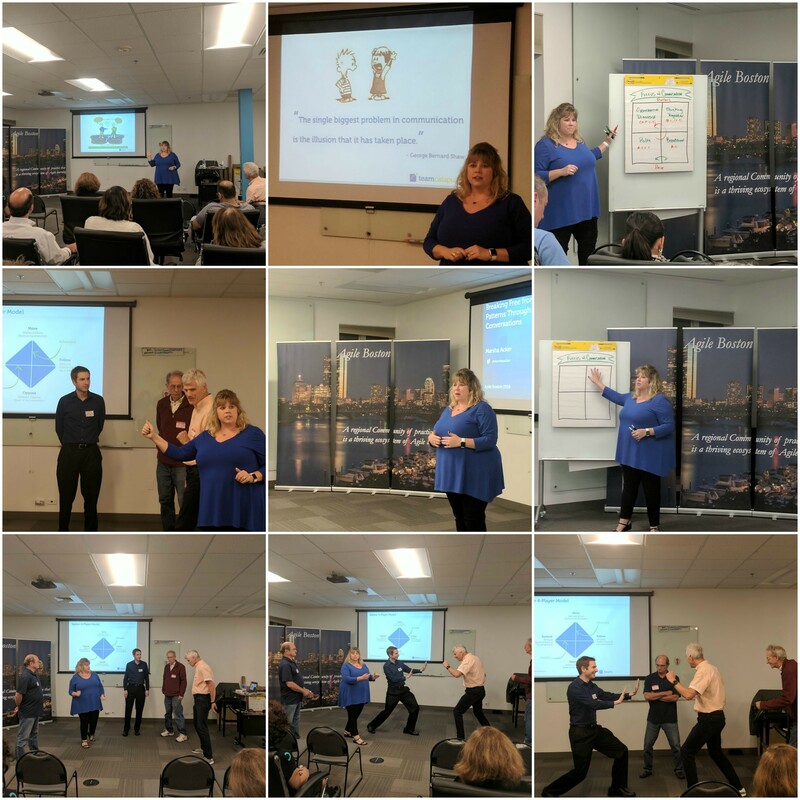 Marsha Acker is a leadership and team coach whose passion and expertise is helping leaders and teams identify and break through stuck patterns that get in their way of high performance. 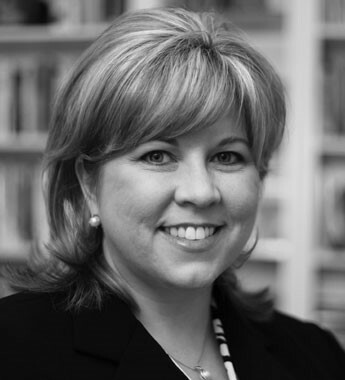 Marsha is the CEO of TeamCatapult, a leadership development and organizational change firm, founded in 2005. She has over 22 years of experience designing and facilitating organizational change initiatives. Marsha has served for seven years as the track chair for defining the ICAgile Coaching and Enterprise Coaching learning objectives and is currently a member of the ICAgile Agile Coaching Expert Certification panel.